TOKYO—Japan’s space agency said an explosive dropped Friday, on April 5, from its Hayabusa2 spacecraft successfully blasted the surface of an asteroid for the first time to form a crater and pave the way for the collection of underground samples for possible clues to the origin of the solar system. The Japan Aerospace Exploration Agency, or JAXA, said Hayabusa2 dropped a small explosive box which sent a copper ball the size of a baseball slamming into the asteroid, and that data confirmed the spacecraft had safely evacuated and remained intact. 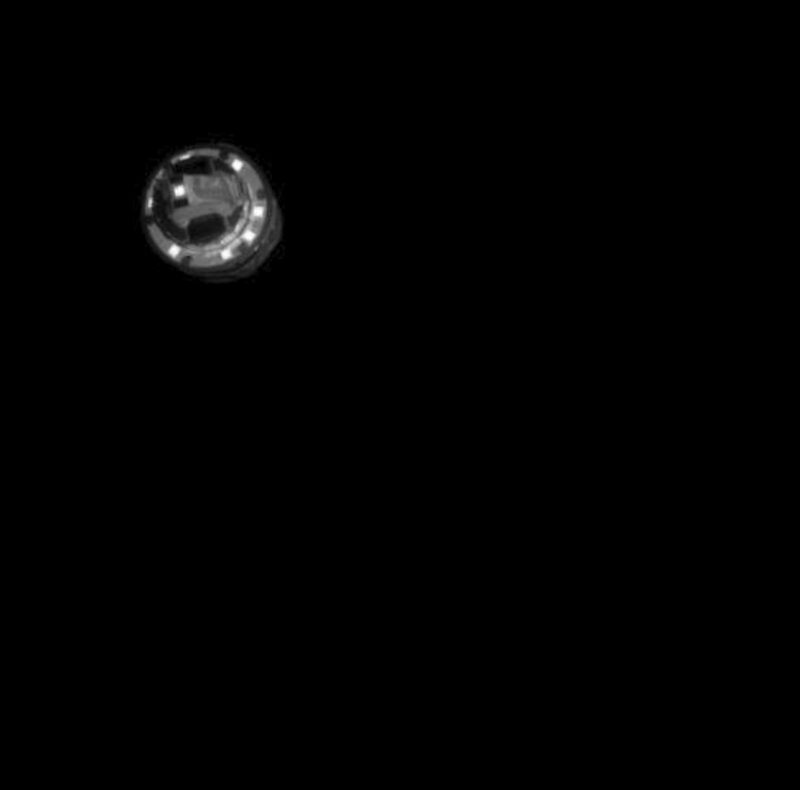 JAXA later confirmed the impact from images transmitted from a camera left behind by the spacecraft which showed the impactor being released and fine particles later spraying dozens of yards out from a spot on the asteroid. No such samples have been recovered. In a 2005 “deep impact” mission to a comet, NASA observed fragments after blasting the surface but did not collect them. 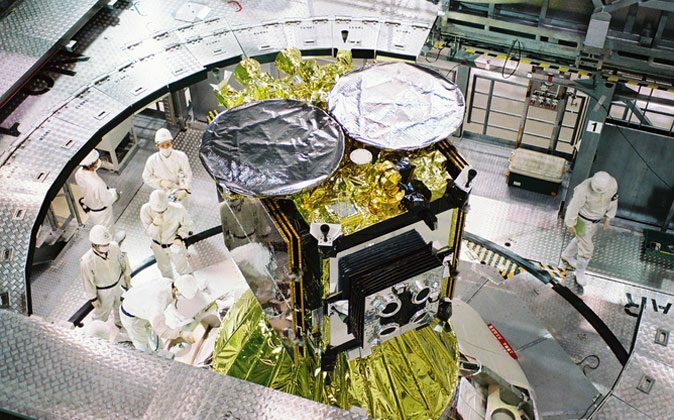 Last month, JAXA announced that a group of scientists participating in the Hayabusa2 mission had detected hydroxyl-bearing minerals on the asteroid by analyzing near-infrared spectrometer readings by the spacecraft. It said that could help explain where the Earth’s water came from. The results were published in the online edition of Science magazine. The asteroid, named Ryugu after an undersea palace in a Japanese folktale, 180 million miles from Earth.